It was just a week ago that I was moaning about how Disney ships a ton of iOS apps and very few Android ones - or at least ones of the same quality. Well, well, well. Guess what showed up in my inbox today? 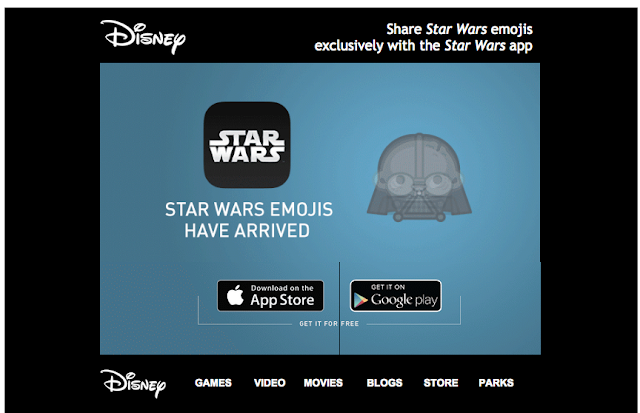 This note about a new Star Wars app that is - huzzah! - available on both iOS and Google Play at the same time. Downloaded. Let's see what's doing with this thing.